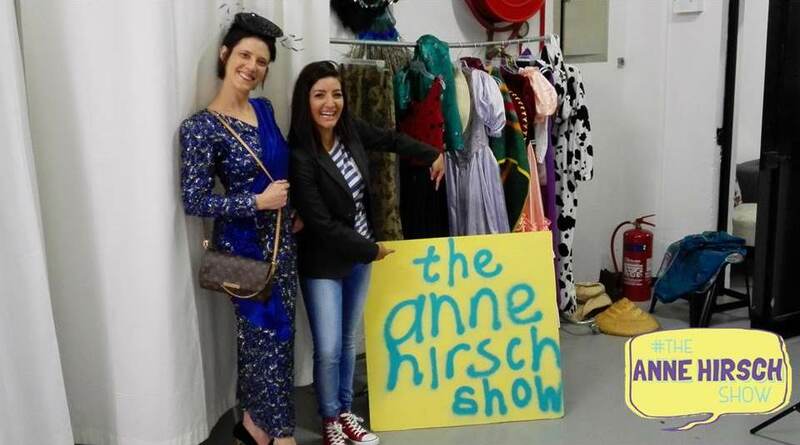 I’m so excited that The Anne Hirsch Show is back! And thought to myself, who better to be the first guest on the new season than Ruby Rose?! Unfortunately Ruby must have lost her phone because she never answers my calls, but fortunately our second guest was amazing too! Top Billing, Afternoon Express, Top Travel and pretty much every other single show on your TV screens, Jeannie D is presenting them all! In this she reveals what she thinks of when she poses in underwear, what happened to all her body hair and we have the ultimate Halloween makeover montage! 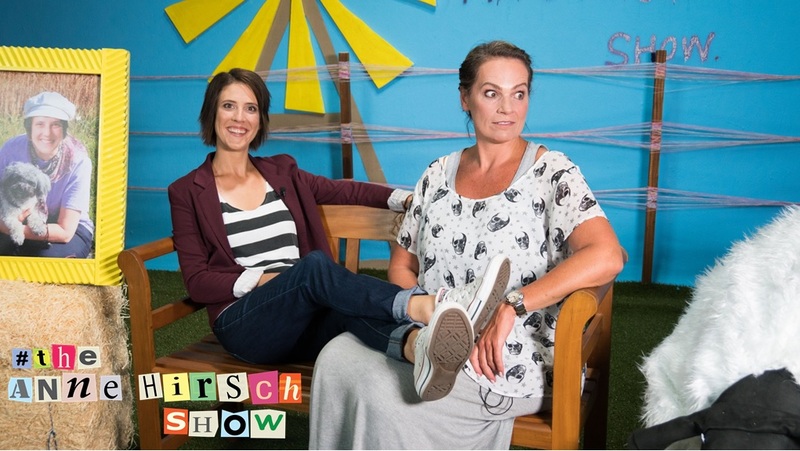 The Anne Hirsch Show is Back Bestie! 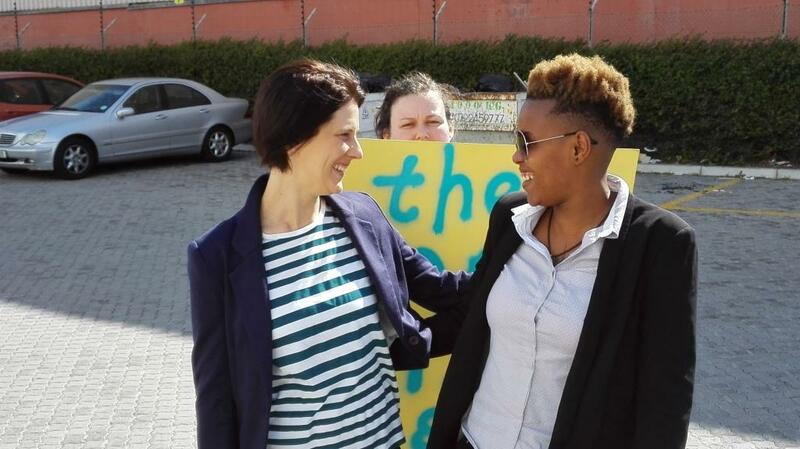 Season 4 of South Africa’s number on (s)talk show starring Angelina Jolie’s bestie, me, is kicking off next week Wednesday 28 October. We asked some of our millions, if not billions, of fANNEs just how excited they are for the next season, the response was overwhelming! So honk if you’re a fANNE of the show! 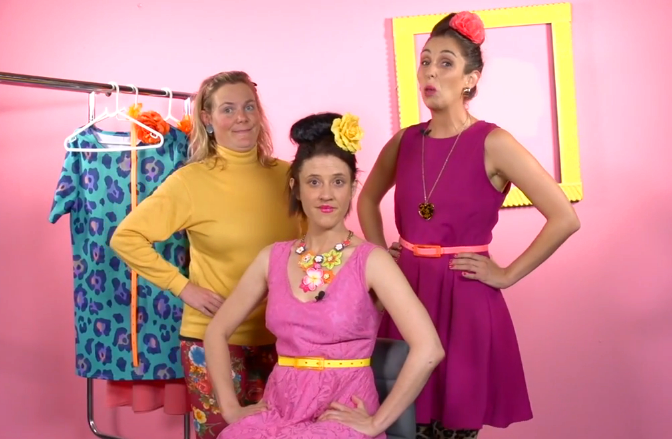 Episode 1 drops Wednesday 28 October, with a new episode every Wednesday after that!